At Sturm Elevator we have the tools, knowledge and experience to effectively modernize your commercial elevator. 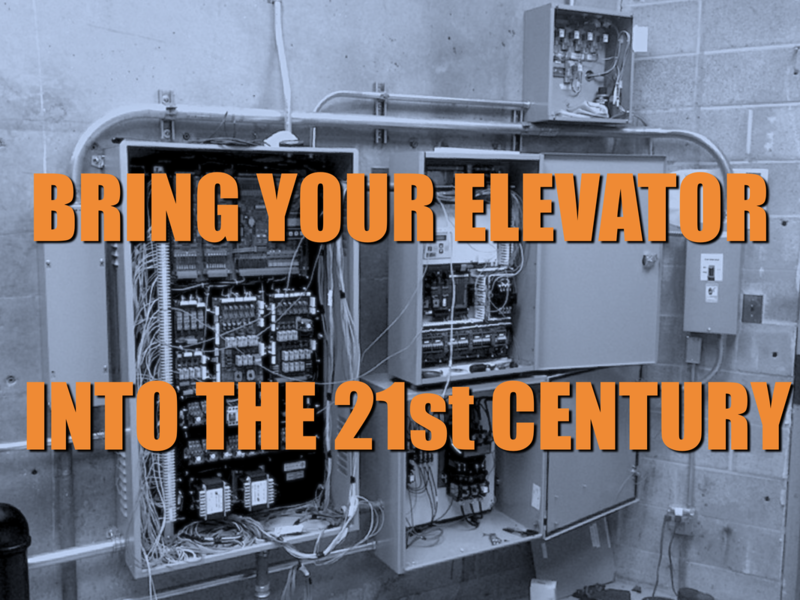 We’ll create a complete analysis of how your present elevator is installed and functioning, then create a custom plan for bringing your elevator into the 21st century. This plan will include everything possible regarding how the elevator performs, how accessible it is, the overall look and cosmetic condition and the safety features it is presently equipped with and important ones that we can add. At Sturm Elevator we can offer solutions for modernization that range from minor refurbishments to significant rebuilding or just simply replacing worn and aging parts. We know you want your elevator to be dependable and to run properly long into the foreseeable future. Modernization can help accomplish this by making your elevator more functional, sound and stable. Our job is to make sure that the safety of your passengers and efficient functioning of your commercial elevator are handled with equal importance. 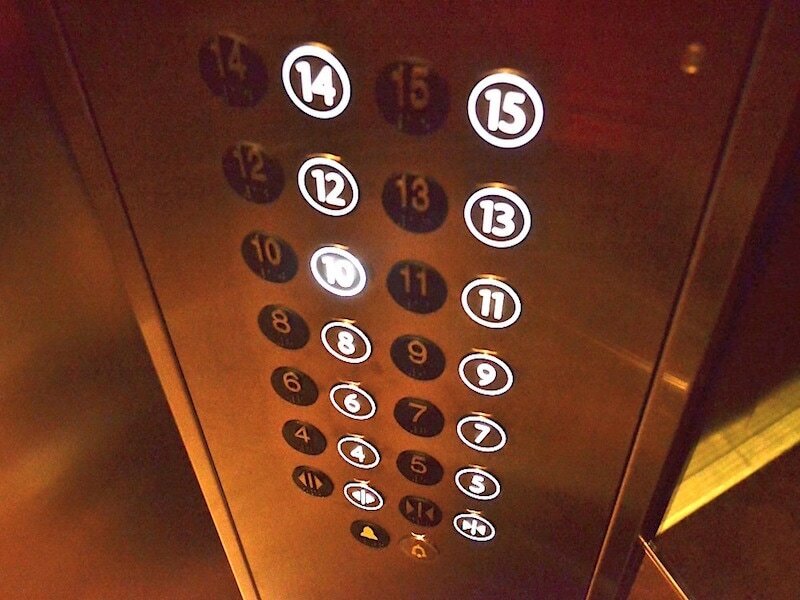 A reliable and updated elevator can save your business money in several ways. Old elevators that frequently break down cost money every time your building maintenance has to call for servicing, particularly in the case of an emergency. 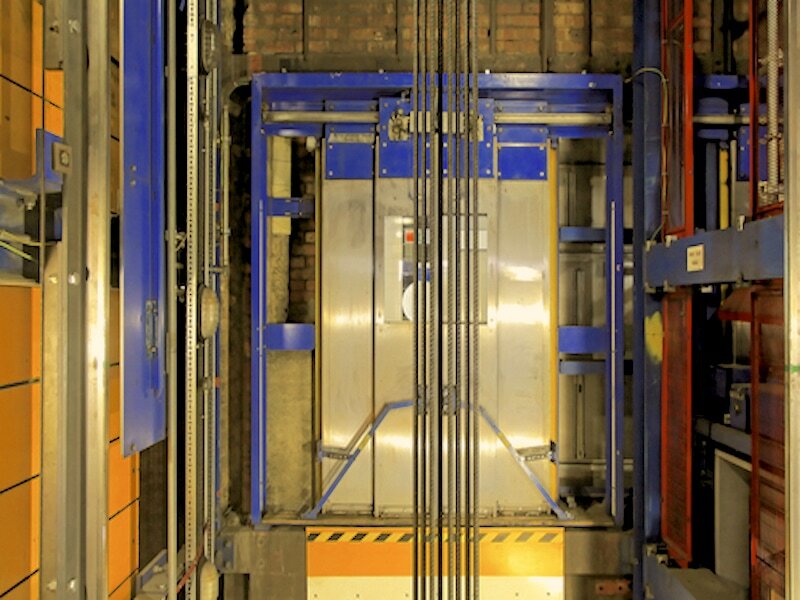 Modernization keeps your elevator running smoothly, eliminating the downtime caused by breakdowns. Additionally, modernization saves you money in energy costs. An updated elevator, operating with modern parts and equipment will run more efficiently and use less energy, saving you money in the long run. Many elevators that were deemed as safe enough 50 years ago aren’t considered up to the legislative requirements of today. 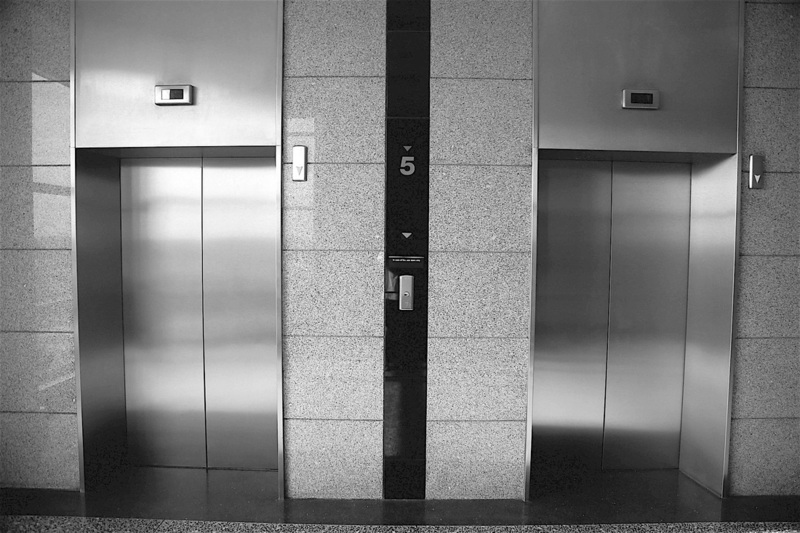 Older elevators may be not well suited for wheelchair accessibility or to hold the proper weight for the type or number of users that are currently using them. 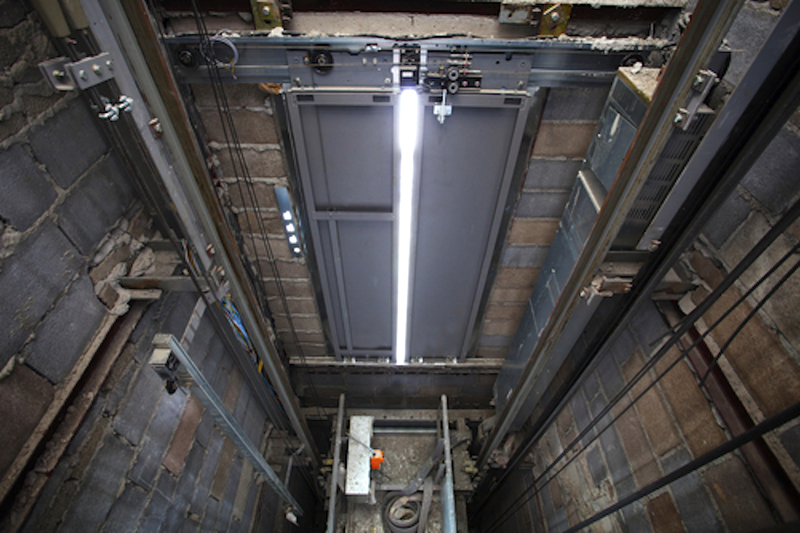 Modernization can bring your elevator up to code and make it fully accessible to all who need to use it. 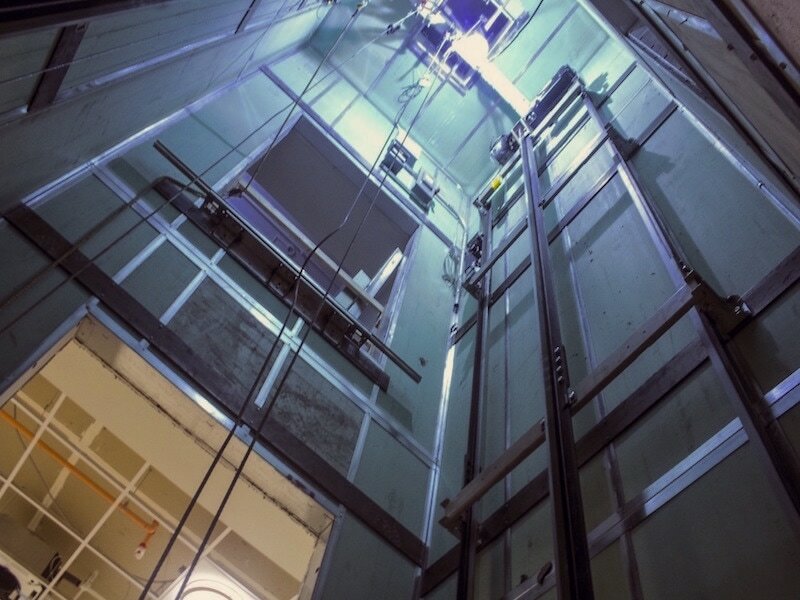 Beyond the safety and comfort factors modernization affords, Sturm Elevator can make your elevator an aesthetically pleasing interior space that’s a pleasure to use. We offer solutions to update the look and feel of your elevator that include materials like custom wood and steel as well as other modern interior surfaces. 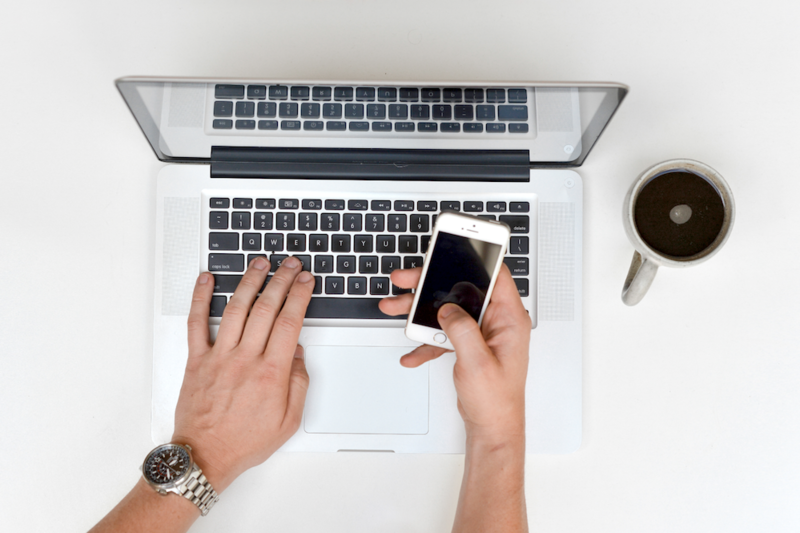 Feel free to reach out to us regarding all of the options we can create just for you. We are committed to making the process of modernization a smooth one for you, your staff and guests and your building. Call Sturm Elevator at 503-284-2003 to learn more about increasing the safety and functionality of your elevator by bringing it into the 21st century.